It’s not every day a company or organization celebrates an anniversary. For the truly monumental dates, only a few will occur over a lifetime. 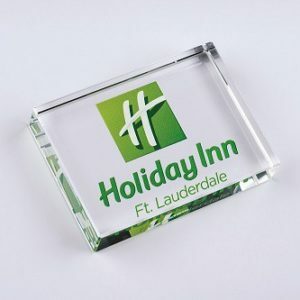 It is important to not only recognize, but immortalize these dates with a quality crystal, glass or acrylic plaque that brings an impressive aura of refinement to the occasion. A beautiful plaque can be displayed in an office, conference room or waiting room for decades. It represents not only that moment itself but the mission and spirit of the company as a whole. Honor its importance with a quality piece that will be remembered and cherished.